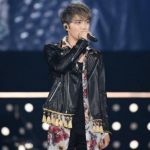 Singer/Songwriter Jaejoong Kim appeared at the Tokyo Girls Music Festival April 1st in Japan. 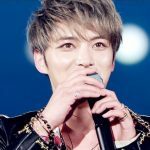 According to fan reports, during the talk portion of the performance, Jaejoong said he was going to study to improve his Japanese (he’s fluent) and joked with fans about it being past 9pm. 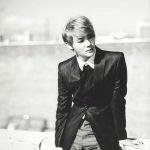 At the end of his appearance, he thanked the audience for coming to the Tokyo Girls Music Festival. 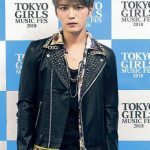 The Tokyo Girls Music Festival is produced by the “biggest fashion festival ever held since August 2005” (Google translate). 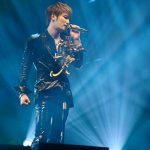 It was held in the Yokohama Arena. 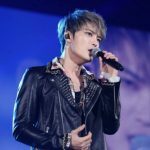 Jaejoong has announced plans to hold solo concerts in the Yokohama Arena on June 26 and 27. 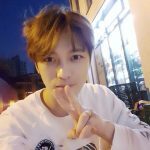 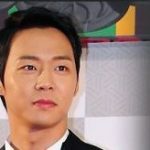 As you already know, it’s been a hard road for the singer who — along with the two other members of JYJ (Junsu and Yoochun) — was blackballed from appearing on Japanese and Korean entertainment shows in connection with so-called “slave contracts” with their former Korean management agency. 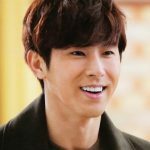 To make a long story short, speaking up and getting out of a so-called “slave contract” in Korea put the group at the mercy of Japanese companies who wanted to maintain their access to other popular kpop stars. 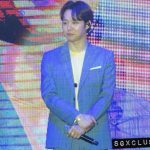 The speculation (which sounds like the truth imo) was Japanese companies wanted to book kpop acts associated with JYJ’s old management agency. 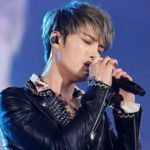 To maintain access to those other kpop acts, they were… coerced … forced… …persuaded to block JYJ from popular Japanese tv shows. 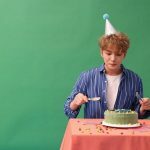 Because of the attention JYJ’s fight brought to the issue, their former management agency was ordered by the Korean FTC to revise their “unfair exclusive contracts” with all of the other artists who remained with the company. 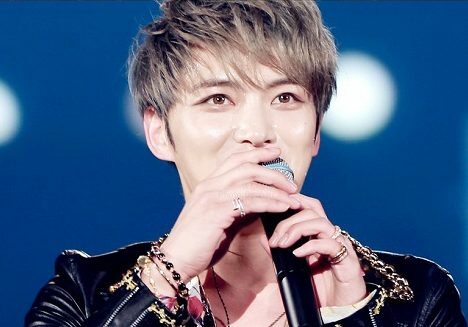 Anyway, it’s d@mn good to see Jaejoong being allowed to promote in Japan again.